Try Our New Body Cosmetics Line! 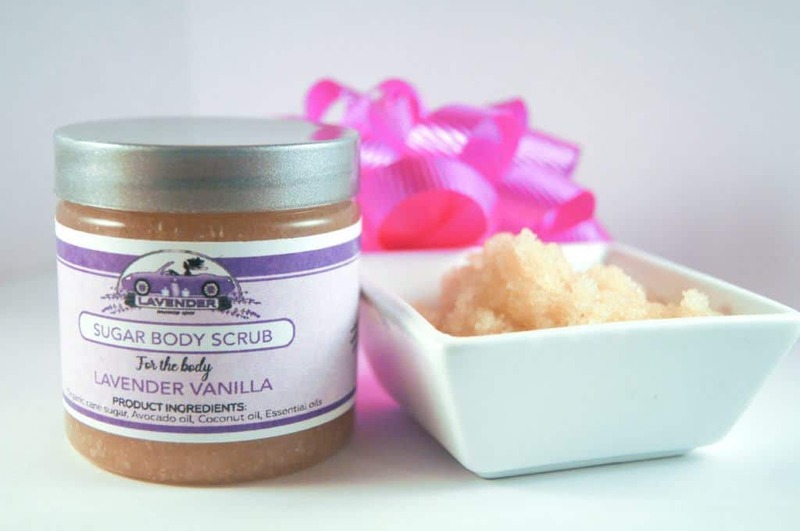 Regular use of a body scrub will help your skin look more vibrant and youthful. Body Scrubs remove dead skin cells through exfoliation and also moisturize your skin at the same time as it allows for easy absorption of moisture. Your skin is your biggest organ, and it's important to take care of it. Not only is your skin one of the first things people notice about you, but it also acts as a barrier between the rest of your body and the nasty chemicals and pollutants in the world around you. Whipped Cream for your Body provides moisture, protection, and healthier skin. It can even reduce wrinkles and creates softer skin. 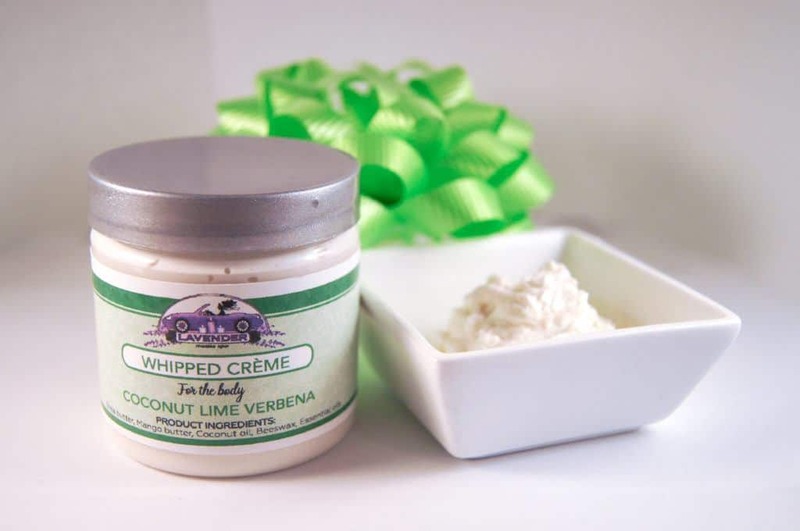 Lavender Mobile Spa's whipped creme for your Body comes in three great scents using all natural ingredients, and it's affordable as well! Order today. 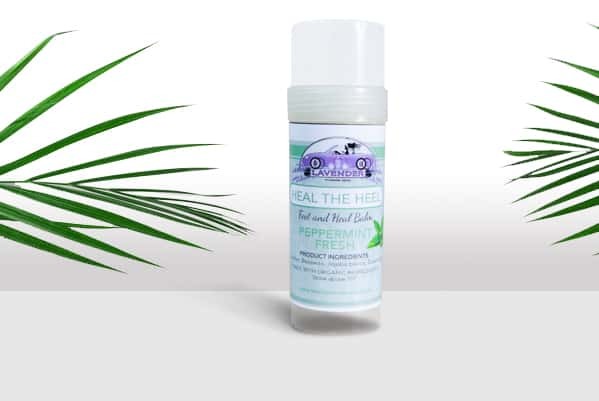 Lavender's "Heal the Heel" product helps heal the cracks due to dry skin. When your foot expands, dry and callused skin on your heels split. Ouch. Cracked heels need some serious moisture fast to prevent pain, bleeding, and infection. The best solution for cracked heels is to get some moisture back in your feet, and "Heal the Heel" has just the right moisture your feet need! Cuticle oil helps improve the health of your nail cuticles and the skin of your hands and fingers. Cuticles that are exposed to excessive cold, sun, chlorine, salty water, or even soapy water, can become cracked, chapped, and dry. In these cases of extreme dryness and damage, cuticle oil helps to moisturize your cuticle and nail, restoring it to health. 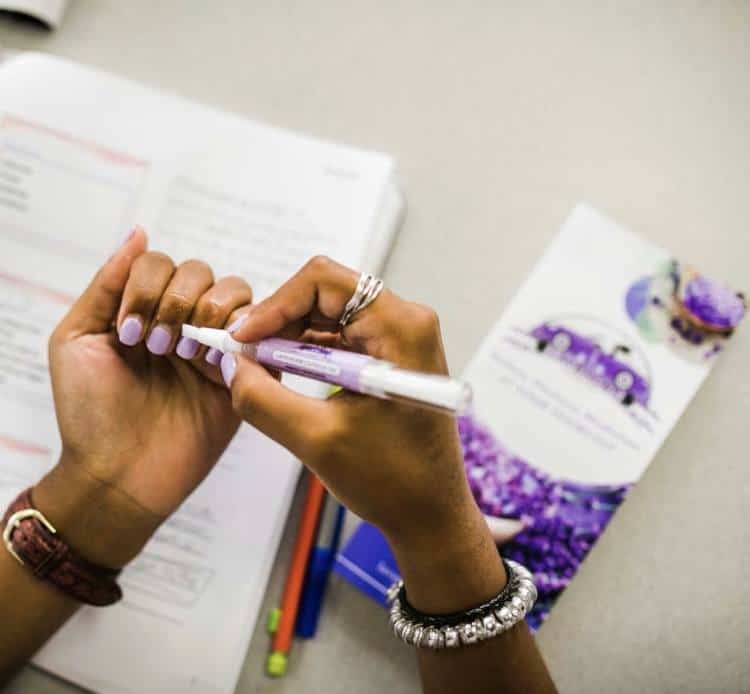 Our Lavender Cuticle oil is an oil made from all natural ingredients including essential oils, which are used to moisturize the cuticles.